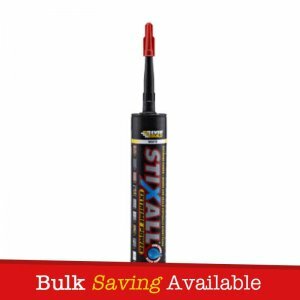 Everbuild Multi-Stick MS is an exciting new grab adhesive based on new SPUR technology (Silyl-terminated PUR technology). 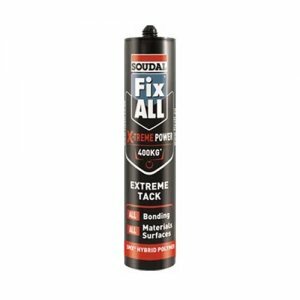 This superior adhesive has the ability to bond virtually anything to everything in both wet and dry conditions, and even underwater or in the rain. 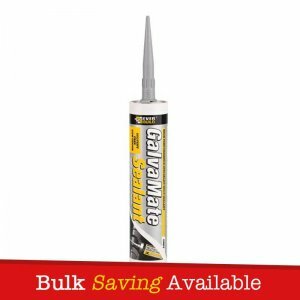 With incredible initial grab, high bonding strength, and almost limitless applications and other benefits, no tradesman should be without a tube of this next generation adhesive. Think of any bonding application and it is virtually certain Multi-Stick MS will handle it with ease. 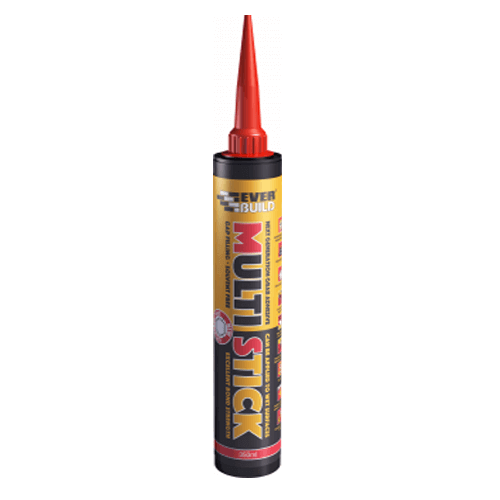 Multi Stick MS is capable of bonding to almost all materials, porous and non-porous, such as Glass, Marble, Granite, Mirrors, Bricks, Stone, Plasterboard, Concrete, All metals, All hard plastics, Ceramics, Fibreglass, Timber and Much more, including applications underwater. 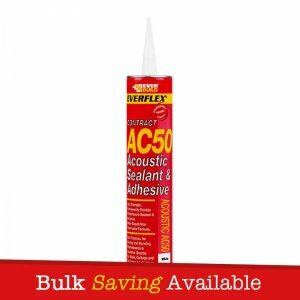 – Any application requiring high performance, durable bonding. 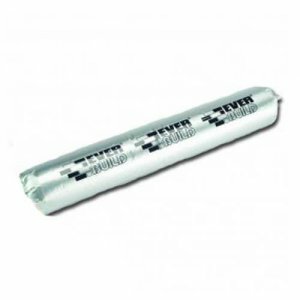 – Applications where resistance to chemical spillage is required (garage forecourts etc.). 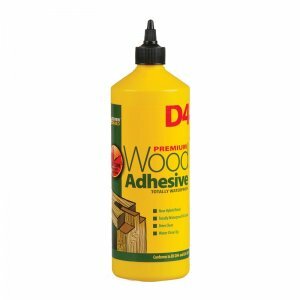 – Primerless adhesion to all common building substrates, porous and non-porous. – Service temperature resistance (-50oC to +100oC).